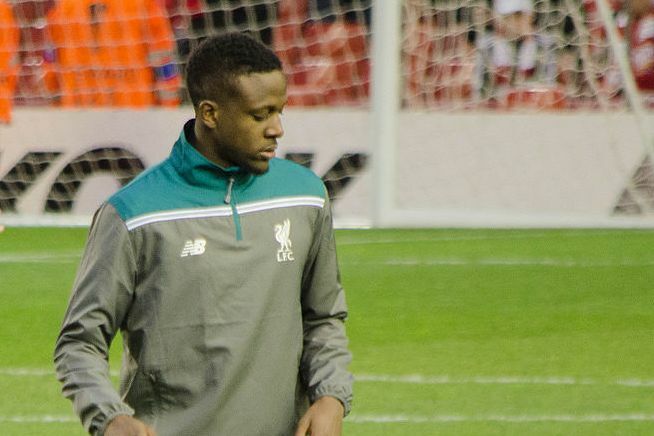 A Liverpool fan pledged to get a tattoo of Divock Origi if he scored against Everton in Sunday’s Merseyside derby at Anfield – and he’s already followed through. The Reds supporter tweeted the promise when the Belgian forward came on as an 84th minute substitute for Roberto Firmino, with the score still goalless. He went on to bundle in the decisive goal when Toffees goalkeeper Jordan Pickford fumbled the ball towards him in the sixth minute of stoppage time. Declaring himself to be a man of his word, the fan – going under the Twitter handle @ForeverRed98 – took to the social media platform for suggestions. He stated his intention to get a full portrait of Origi as it’s “only fair to the man”. That’s not how it turned out in the end – instead, he just got the word ‘D1VOCK’ across his right thigh.